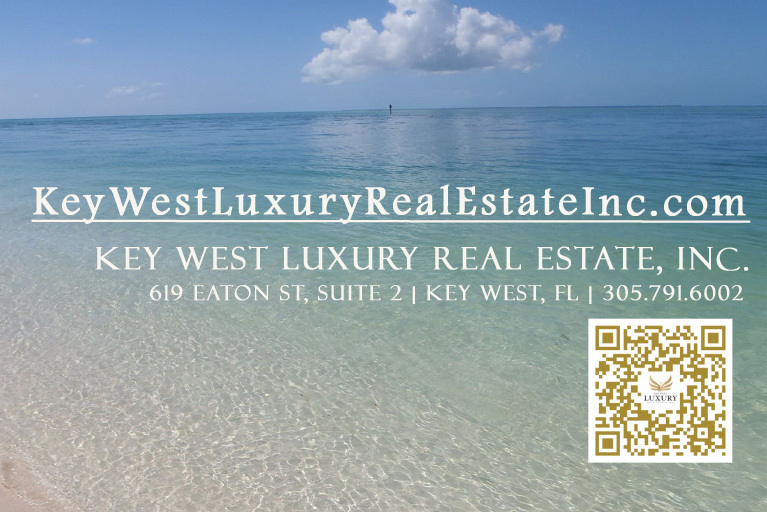 Key West Real Estate: 1309 Grinnell ST in Key West is FOR SALE! 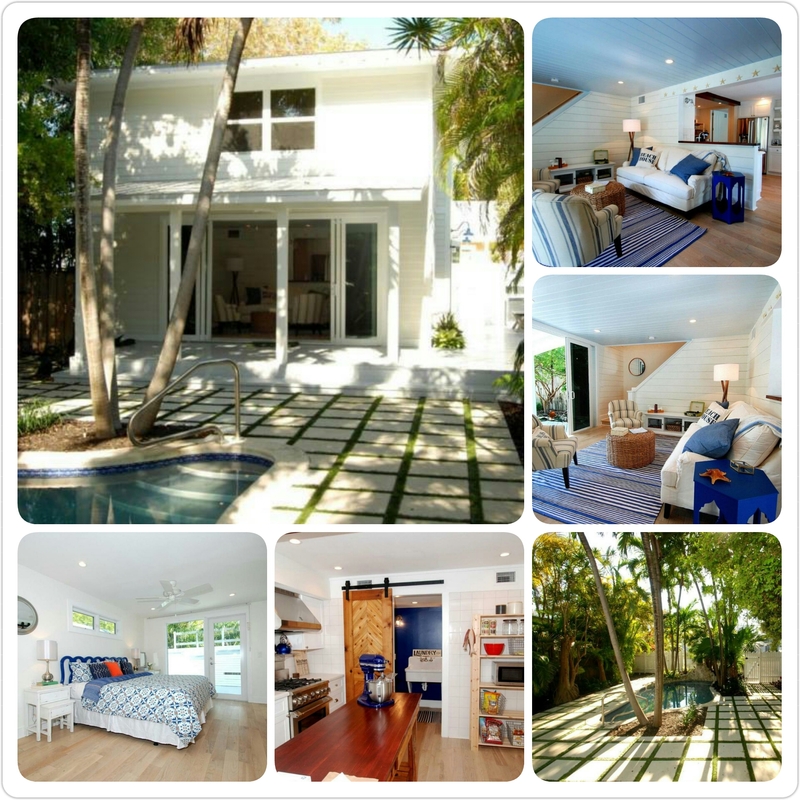 Key West Real Estate: 1309 Grinnell St is FOR SALE! Completely UPDATED + new roof + TROPICAL POOL + 3/3 + X Zone + Parking + MORE! Click here to view more photos and detailed information of this lovely property! Let’s go see this one! Call or text us @ 305.791.6002!